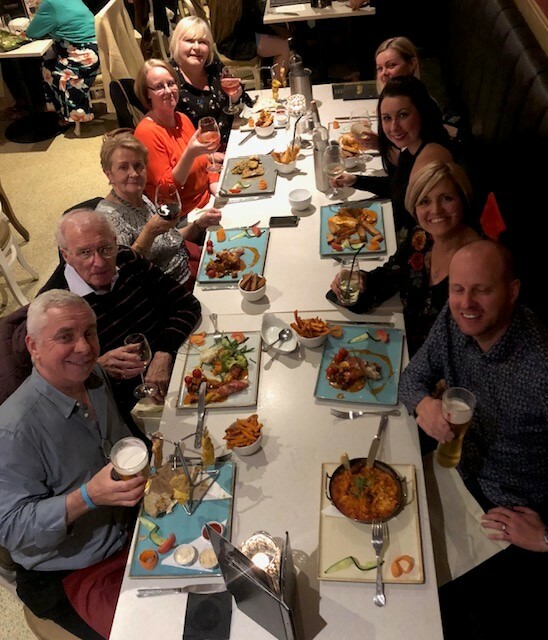 The team had a great evening out on Friday 21st September to celebrate Bill having been in business for 65 years. We are all proud of Bill’s achievements, having started the business back in April 1953 and 65 years later we are still going strong. During this time we have seen massive changes in the legal, business and tax environment and we have supported our clients successfully through these changes for over six decades. Andrew (Bill’s son) began working in the family business over 28 years ago and is looking forward to being of service to the business community for many years to come. Our traditional values, embracing modern technology, have served us well in the past and we look forward to helping our clients with future challenges such as Making Tax Digital.